Interested in a family outing? 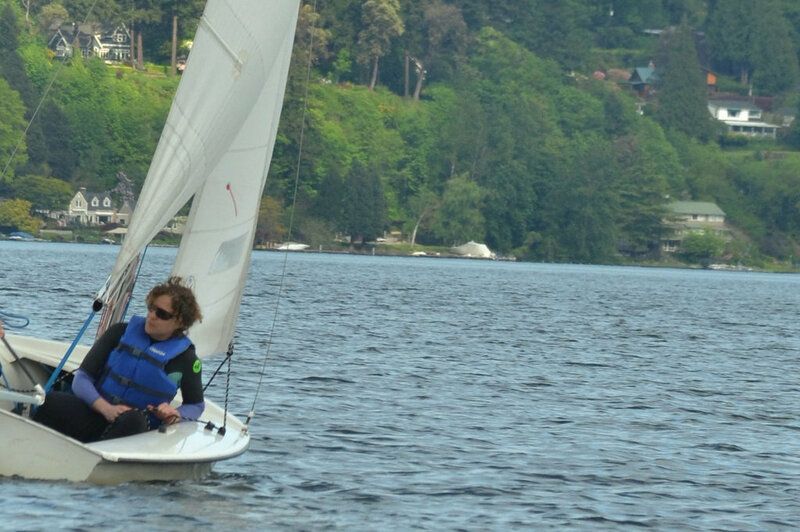 This course is designed for beginners looking for an introduction to sailing on a larger, more stable boat. The Flying Scot is a 19-foot centerboard sailboat, which can hold up to five people. You will be introduced to the helm, being part of a crew, points of sail, parts of the boats, basic safety rules on the water, and learn a few sailing knots. Foot-wear must be worn, please come dressed for the weather. The courses will be held rain or shine, but we reserve the right to reschedule the course due to adverse weather conditions. Ages 7 and older. Those under the age of 16 years need to be accompanied by an adult and all youth under 18 must to have a completed medical release. No float test is required for this three-hour class. Life-jackets are required to be worn on the water and are provided. Registration will open March 5, 2019, and links will be posted as soon as available. a towel to each class. Instructional sailing books are included. Participants MUST attend the first ten hours of class or arrange to acquire the information and skills through our personal instruction program. Ages 16 and older. Wet-suits recommended October -May. Registration Begins March 5, 2019 at Noon for Spring Quarter, and April 2nd for Summer. 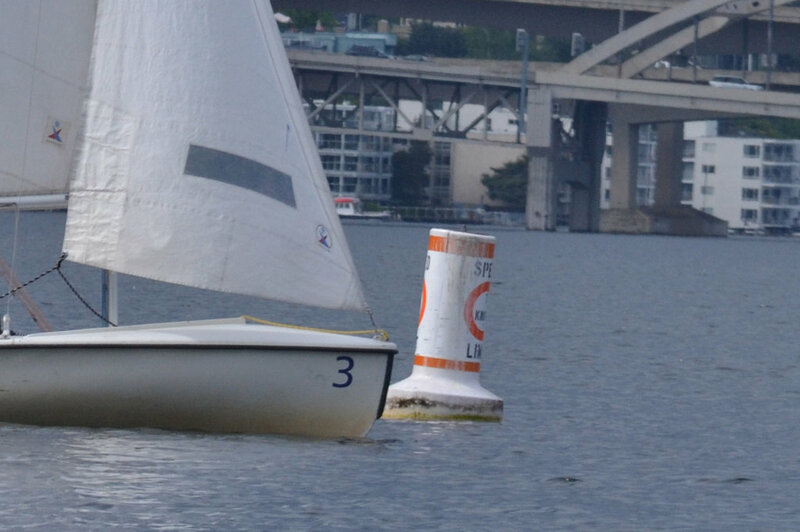 Learn to Sail Level 1 or equivalent experience required. 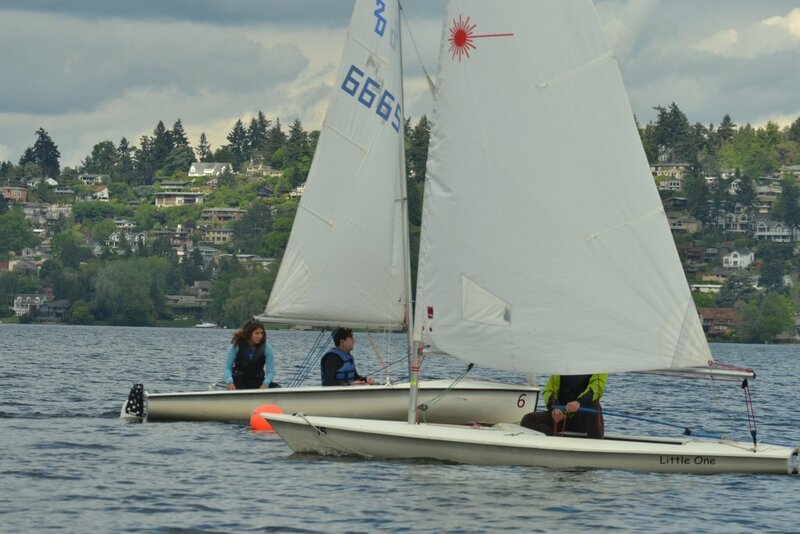 In this 12 hour class, continue to learn about rigging, sailing theory, water safety, tack, jibe, and capsize recovery in a Laser sail boat. Plan to bring a change of clothes and a towel to each class. This class will be taught in single person Lasers and you will get wet. Registration Begins April 2, 2019 at Noon. 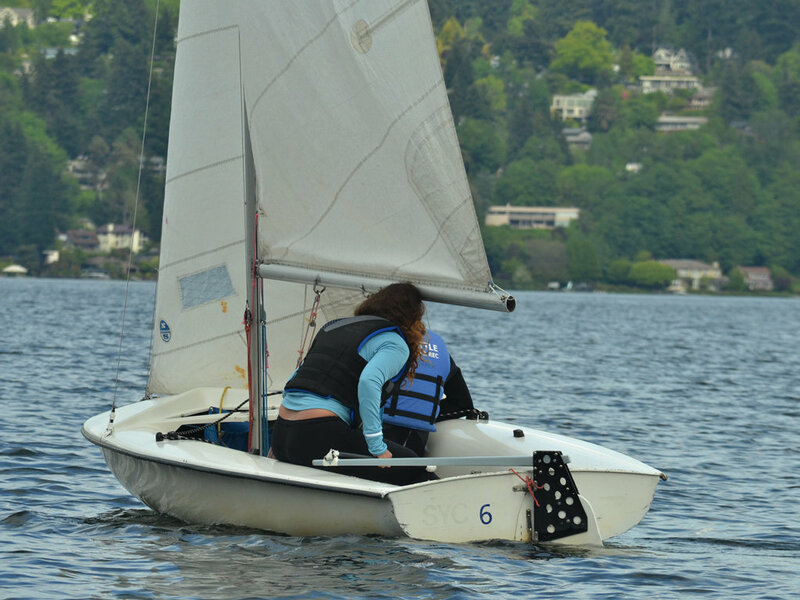 Back by popular demand, a Learn to Sail class just for women. 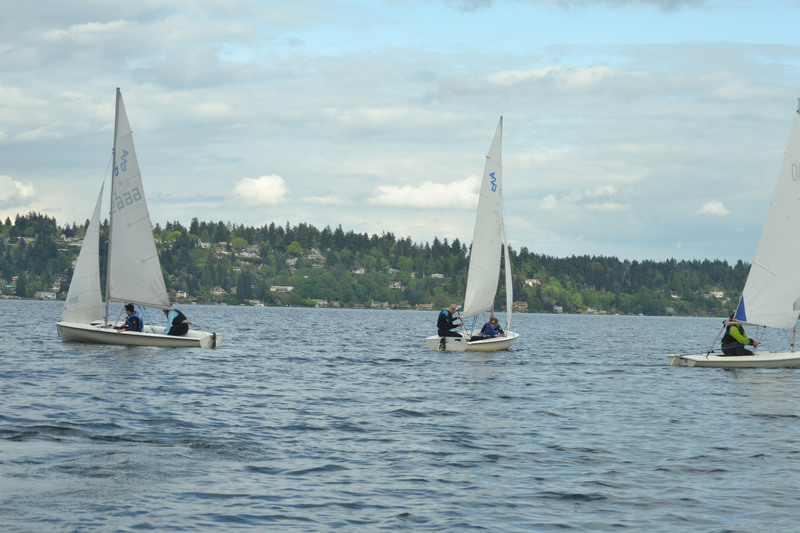 You will learn to operate a small sailboat as well as water safety, teamwork and leadership skills. All skill levels are welcome and this class is open to women 16 and older.